Russia saves Syria, Iraq from destruction – Royal Times of Nigeria. Iraqi Vice President Nouri Maliki has praised Russia for the preservation of the entire Middle Eastern region from being destroyed by keeping its stance toward the Syrian and the Iraqi governments. “If it were not for Russia, the Syrian government would have fallen, followed by Baghdad, the map of the entire Middle Eastern region would have changed,” Iraqi Vice President Nouri Maliki told Sputnik. 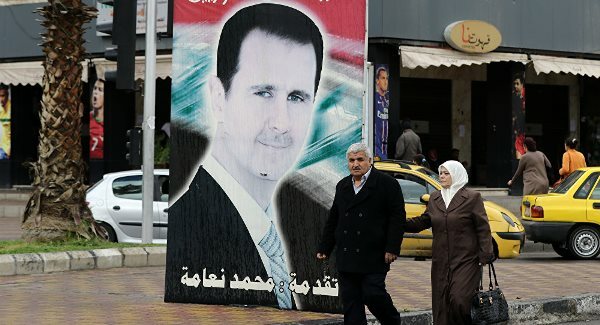 “I have said this before and I will repeat it again – if it were not for the Russian stance, the region would be fully destroyed, its map would be new and unusual … Without Russia’s approach to the Syrian issue which differs from the one of the United States, the Syrian regime would have fallen, terrorists would have intensified their actions thanks to this, the regional map would change and in the end it would lead to the fall of Baghdad,” Maliki said. “My visit to Russia is coming up … During the visit I shall meet with senior officials including Putin, the foreign minister [Sergei Lavrov], the head of the Federation Council [Valentina Matvienko],” Maliki said. “I shall also discuss supplies of Russian arms to the Iraqi armed forces, we would like the Iraqi army to have Russian weapons as it uses it during training and is familiar with it,” Maliki said.